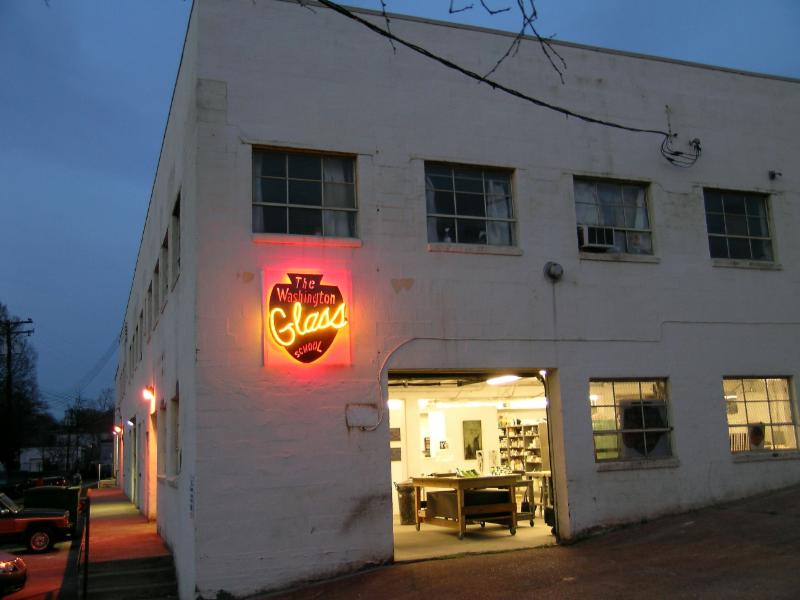 This Saturday, May 9th from 12pm to 5pm is the Washington Glass School's 14th Anniversary Open House and Party! This popular annual event is a great time to come by and see what they are doing lately. This year is particularly exciting as the WGS has two new large studios opening next to them. First, my good bud Sean Hennessey, their resident artist for the last five years is branching out to the new space next door. He and other artists, such as David Mordini and the amazing Scott Brooks, will be taking over Margaret Boozer's former Red Dirt studio and making their own 5000 sqft Otis Street Art Projects! Also, Laurel Lukaszawski has taken over Novie Trump's former Flux Studio (Novie has an amazing new studio in Jerome, AZ) and opened White Point Studios! This amazing arts complex continues to expand with some of the best artists in this region! Come on Saturday and see what its all about! 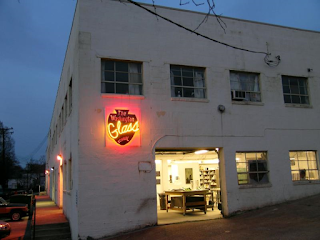 What: Washington Glass School's 14th Anniversary Open House and Party!